2 button down patch cargo pockets, 2 angled side pockets, 2 button through back pockets, traditional waistband with belt loops, concealed YKK zip fly.Washing InstructionsMachine wash 40°. Do not bleach. Tumble dry. Medium iron. Dry clean, normal cycle. 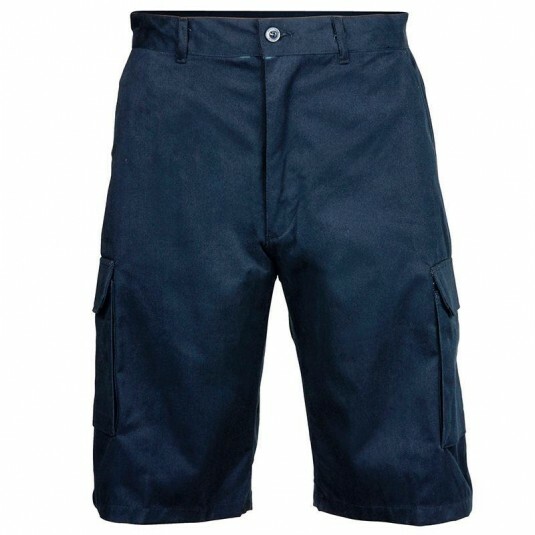 2-button-down patch cargo pockets 2-button-through back pockets 2 angled side pocketsFabric100% Cotton twillWeight260gsm.